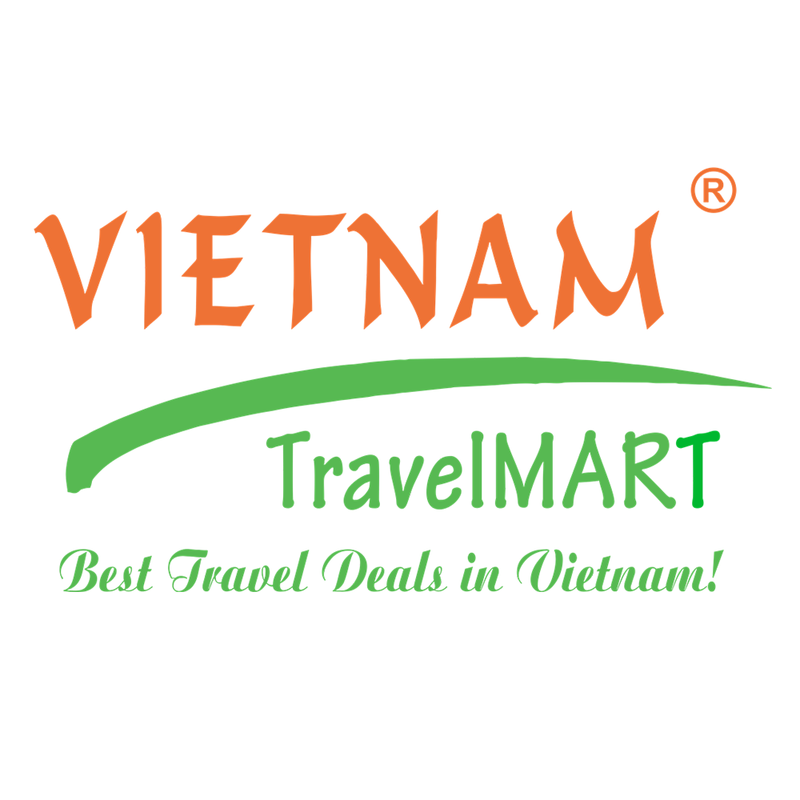 We are Vietnam TravelMART, a tour operator which is located in Danang city - a beautiful city surrounded by mountain, sea and river. We provide wide range of various, qualified and unique tour products including classical tours, cruises, caravan & overland tours, high-class tours, helicopter tours, MICE services, eco-friendly tours and other specified tours. We also own rental cars, hotel for relaxing tours in Vietnam.